A spat of recent failures in Russia’s space industry has caused the Kremlin to consider an official probe of problems in the sector. Kremlin spokesman, Dmitry Peskov, said this week that authorities warrant a thorough analysis of the situation in the space industry, reported Associated Press. “A Russian weather satellite and nearly 20 micro-satellites from other nations were lost following a failed launch from Russia’s new cosmodrome in the Far East on Nov. 28. And in another blow to the Russian space industry, communications with a Russian-built communications satellite for Angola, the African nation’s first space vehicle, were lost following its launch on Tuesday,” wrote AP. Tsarizm has previously reported that Russia has lost a large percentage of the commercial launch market in recent years due to the rise of SpaceX and other commercial operators in the West, and failures such as the Kremlin has seen recently which has damaged Russia’s once strong reputation in space. 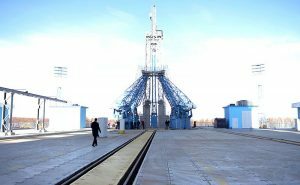 The new Russian launch pad at Vostochny has been marred with delays and accusations of corruption. 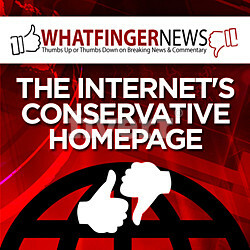 Russian President Vladimir Putin himself publicly called for those in charge of the project to be punished. 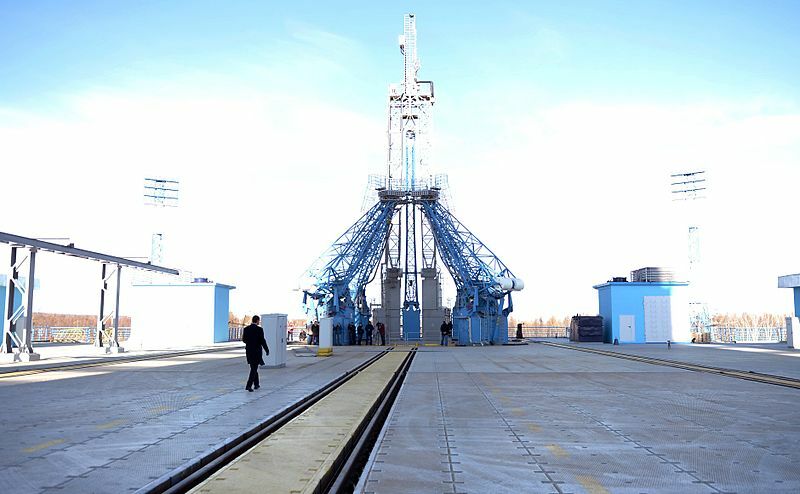 The work horse for Moscow’s space efforts previously has been the Russia-leased Baikonur launch pad in Kazakhstan, where heavier launches still take place until Vostochny can be finished in 2021. The loss of market share in the commercial launch space has put a critical source of revenue and foreign currency in crisis.